IDF hero veteran Amatzia Chen calls to make Operation Pillar of Defense a full-blown, decisive war. The government must turn the Pillar of Defense counter-terror operation into open war, Brigadier-General (res.) Amatzia Chen told Arutz Sheva. “This nonsense where we always hear the Prime Minister and his ministers saying the goal is to improve deterrence, that’s all blather,” said Chen, one of the IDF’s veteran war heroes. 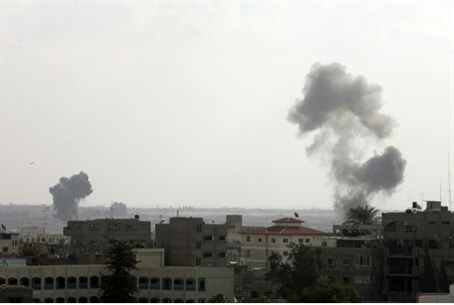 “It’s not clear why Israeli society allows this war of attrition of a few missiles each day,” he added. Chen has called for a tougher response to Gaza terror in past interviews as well.